Could hit 5G network development. US government has banned ZTE to buy components from American companies for seven years. They blame ZTE for putting false statements for dealing with violators. This comes amidst burgeoning trade war between US and China. ZTE, the one of the largest tech company in China, responds to the ban by saying it unacceptable. They also mention ZTE US ban to impact its survival. They point out the ban would cause damages to all partners of ZTE including several US companies. ZTE, a telecom vendor sells telecom equipment and smartphones in all parts of the world. US Commerce department’s BIS banned US companies to sell the components and services to ZTE for seven years, citing the false statements for dealing with violators. ZTE buys several components like processor chip-set, corning Gorilla glass and several optical parts from US companies like Qualcomm, Intel, Acacia Communication and Lumentum. “It is unacceptable that BIS insists on unfairly imposing the most severe penalty on ZTE even before the completion of investigation of facts,” ZTE responds after the ban was announced with a statement. As known, ZTE will work for the lifting of the ban with the appropriate communication. Which could even happen in the Government Level. 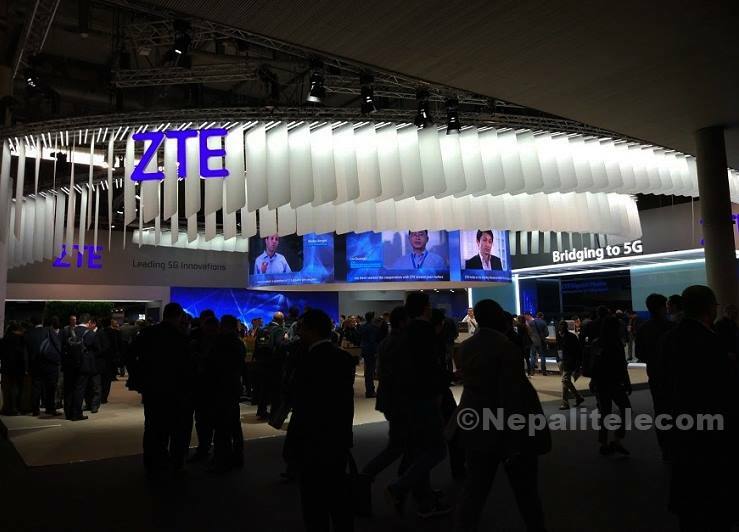 ZTE has also got another blow from UK government which warns telecom companies to sell ZTE equipment and services. For which the Chinese company keeps silent. US ban comes when the telecom vendor is working on the development of 5G wireless equipment and smartphones. Experts say that this could even hit the development of 5G wireless network which is claimed to reach people before 2020. Also Read: What is 5G and its services, applications?